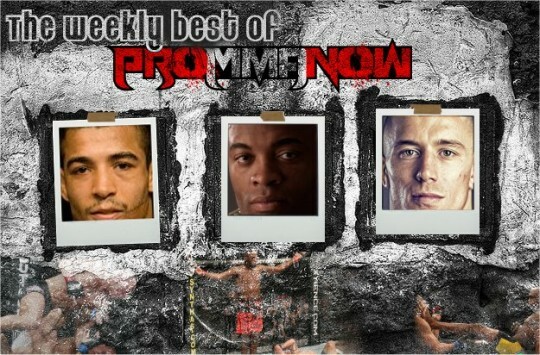 Kelvin Hunt highlights some of the best posts and top articles from the Pro MMA Now (www.prommanow.com) staff this week. We know people are busy, so here are a few things you may have overlooked. After the UFC on Fox 4 event this past weekend it has been revealed that Mauricio “Shogun” Rua and Lyoto Machida were the highest paid fighters. Rua earned himself $240,000 from the event and Machida banked $200,000 making a combined total of $440,000. 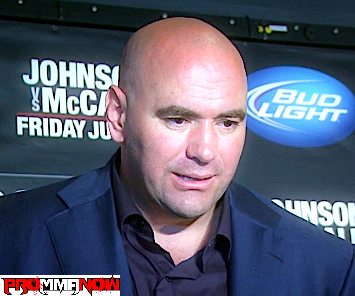 UFC President Dana White takes us behind the scenes of the UFC on FOX 4 event that took place in Los Angeles on Saturday night. Be sure to make ProMMAnow (www.prommanow.com) your home for UFC 150 coverage this week. ProMMAnow.com caught up with unbeaten UFC heavyweight Travis Browne (13-1-1) Saturday night while he was hanging out at UFC on FOX 4 in Los Angeles, an event he was originally supposed to fight on against “Big” Ben Rothwell before Rothwell was forced to withdraw due to injury. ProMMAnow.com caught up with UFC lightweight and Team Alpha Male member Danny Castillo, who was at UFC on FOX 4 Saturday night to support his teammate Nam Phan. Castillo talked with us about Phan’s performance, his own success inside the Octagon and his upcoming fight at UFC 151 against TUF 12 finalist Michael Johnson. UFC heavyweight Phil DeFries (9-1, 1 NC) picked up his second win inside the Octagon over the weekend with a second round submission of Oli Thompson (9-4) at UFC on FOX 4 in Los Angeles. ProMMAnow.com’s Dan “The Wolfman” Theodore spoke with Phil after the fight. ProMMAnow.com’s Dan “The Wolfman” Theodore caught up with Manny “The Anvil” Gamburyan Saturday night following his unanimous decision win over Japanese judoka Michihiro Omigawa at UFC on FOX 4 in Los Angeles. Rener Gracie and Bryan Ortega are back with another Gracie Breakdown. 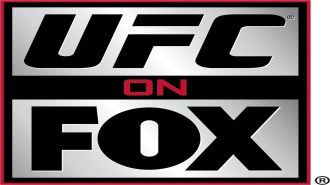 In this edition, they look back at some of the fight positions that took place at UFC on FOX 4 between lightweight’s Joe Lauzon and Jamie Varner. 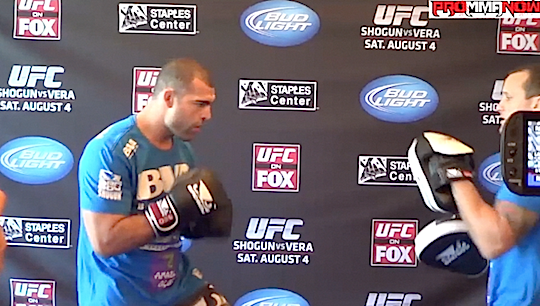 Life Meter: How much does Shogun Rua have left in the tank? 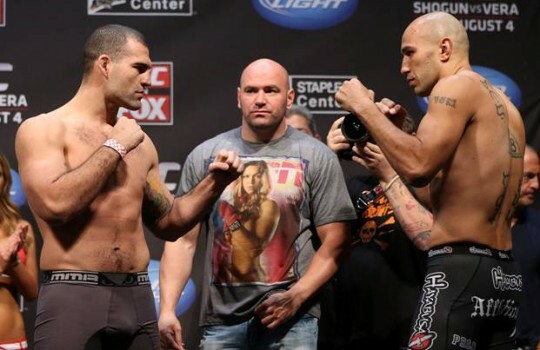 We watched Shogun Rua defeat a game Brandon Vera on Saturday night via TKO. I didn’t think it would be an easy fight because Vera matches up pretty well with Rua stylistically, but I want to go back to UFC 139 when Rua lost a close unanimous decision against Dan Henderson. After an exciting night of fights at UFC on Fox 4, Joe Lauzon, Mike Swick and Jamie Varner each took home $50,000 in bonus money. The event that took place on Saturday night featured headline bout between Mauricio “Shogun” Rua and Brandon “The Truth” Vera.